I would like to take this opportunity to introduce you to J. M. Builders. 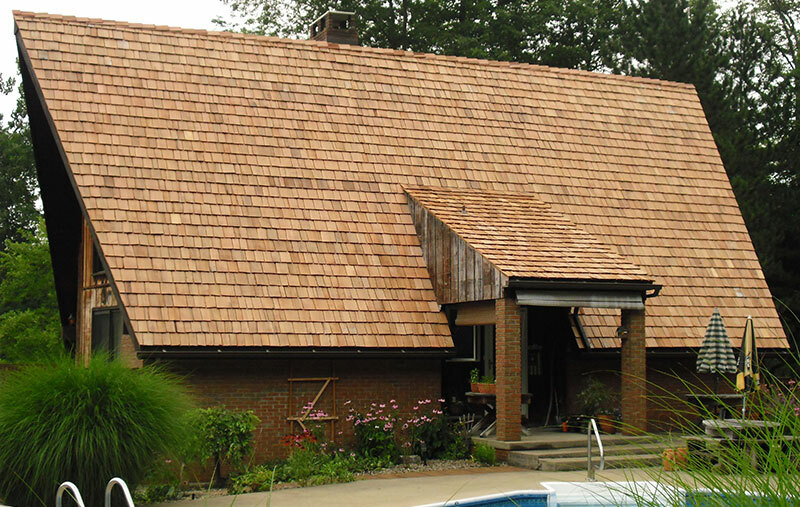 Our company was founded in 1967 as primarily a roofing company; however, over the years our business has evolved into multi-disciplined, cutting edge construction company. Our expansion and latest techniques and technology were made possible when my sons joined the business, first Todd in 1982 and then Doug in 1985. Today they help guide the growth of J.M. Builders as Vice Presidents. With their assistance and our family’s commitment to a “quality first” philosophy, J.M. Building and Remodeling is now the largest of its kind in the region, with a seasonal staff of 24 people. Today, there is no question that our founding principle of Quality First is every bit as pertinent today as it was in 1967. 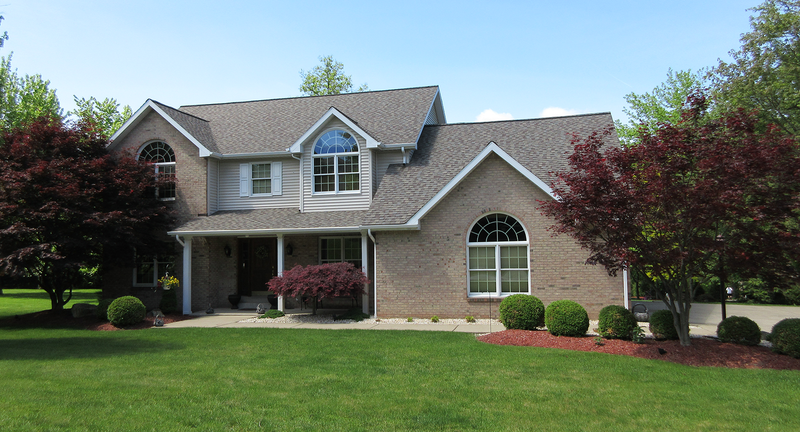 An example of this commitment is our coveted current designation as a Master Elite® GAF contractor. This designation is held by less than 3% of GAF contractors across the nation. This designation allows J.M. Builders to offer not only regular warranties but the highly recognized Golden Pledge Warranty for shingle roofing. We at J.M. 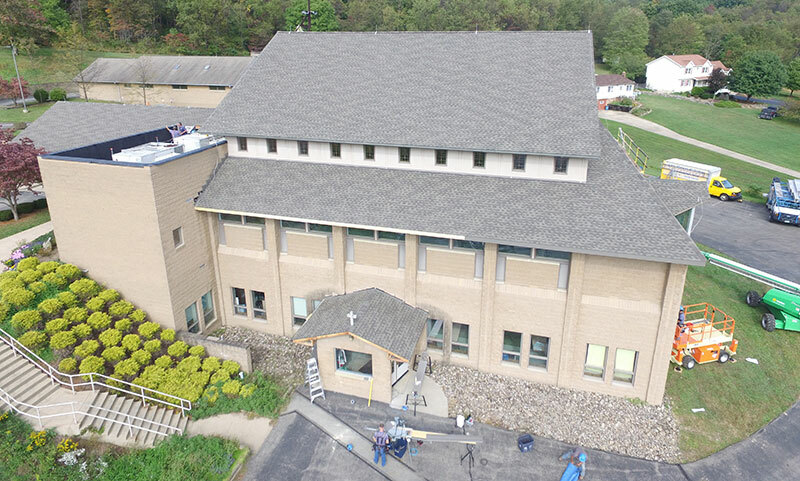 Builders excel in the following areas: EPDM rubber roofing used in commercial applications, as well as standing seam roofing (used in both commercial and residential jobs). 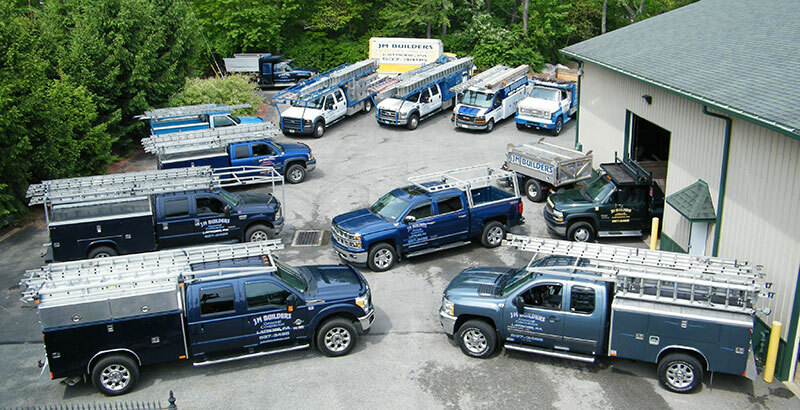 Our other areas of expertise include both commercial and residential construction, commercial interiors, new steel buildings, roof additions, and window replacement. In today’s world, proper bonding and insurances are essential; this is why we make available substantial bonding and insurance coverage for your job. This, along with our own warranties and special manufacturer’s warranties, allow for our customers’ long term peace-of-mind. Should you have further questions regarding our company and its business practices, please feel free to call upon me at any time. Moving to the Latrobe Area? The Latrobe Area and Westmoreland County PA continue to be growth areas for new homes and new businesses. 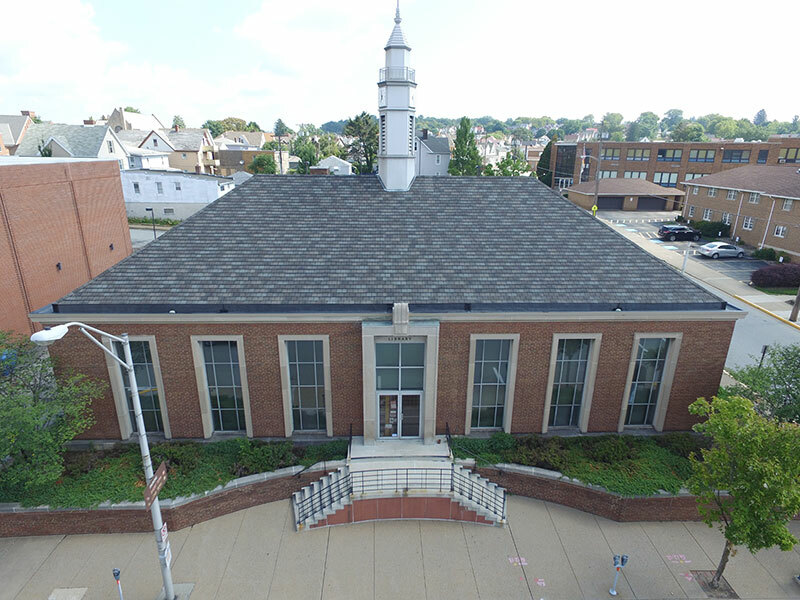 Low crime rates, great schools and churches, exceptional shopping and recreation opportunities make Latrobe and Westmoreland County an excellent location to raise a family. Latrobe and other Westmoreland County locations have also become the perfect bedroom communities for those employed in the expanding Pittsburgh job market. If your job or business is bringing you this way, contact your neighbors at J.M. Builders about your remodeling and new construction needs. Member Westmoreland County Builders Association and Latrobe Chamber of Commerce.